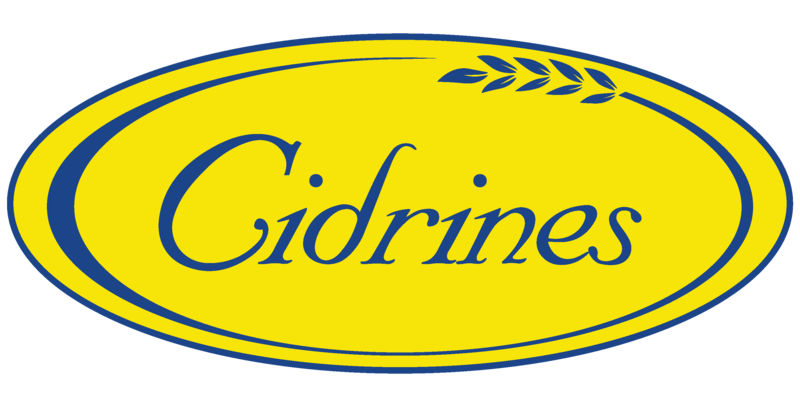 Cidrines offers a delicious and rich variety of breads. Among its best known products are: Sobao bread, Criollo bread, Wheat bread, and the frozen variety. A fulfilling taste and variety that consumers love.